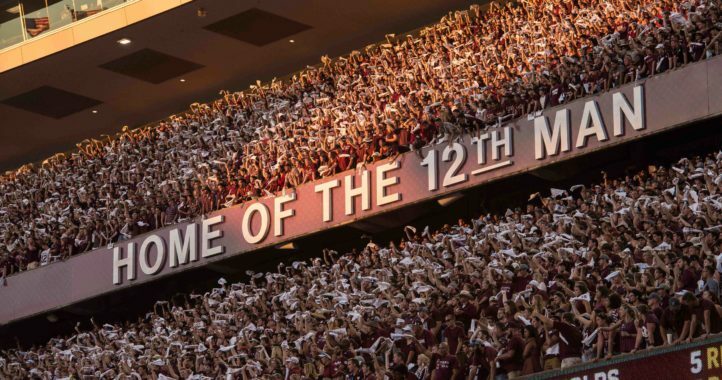 It may be the dead period but Texas A&M’s recruiting machine is alive and well as the Aggies just picked up a commitment from the nation’s No. 2-rated all-purpose running back Isaiah Spiller. The four-star Spring, Texas native had at one point been an Oklahoma commit but backed off that decision in April. 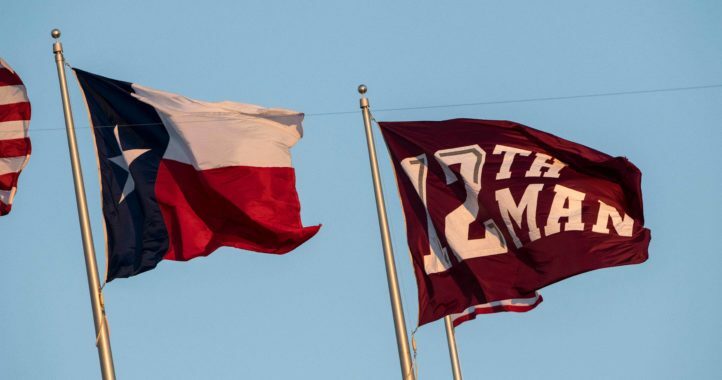 Spiller’s commitment gives Texas A&M 22 pledges for the 2019 recruiting cycle, with 11 of those ranked as four- or five-star prospects. The Aggies remain locked in with the nation’s No. 2 recruiting class for the 2019 cycle following this commitment. The Klein Collins running back is rated as a four-star prospect and the No. 200 overall recruit in the nation by 247Sports Composite Rankings. He rushed for over 1,200 yards and 23 touchdowns last season as a junior. He picked the Aggies over scholarship offers from Alabama, Arkansas, Ole Miss, Oregon and Penn State among others. To get an idea of how he fits into Jimbo Fisher’s offense in College Station, check out sophomore season highlight reel. Gotta give Jimbo credit. He is doing very well on the recruiting trail. 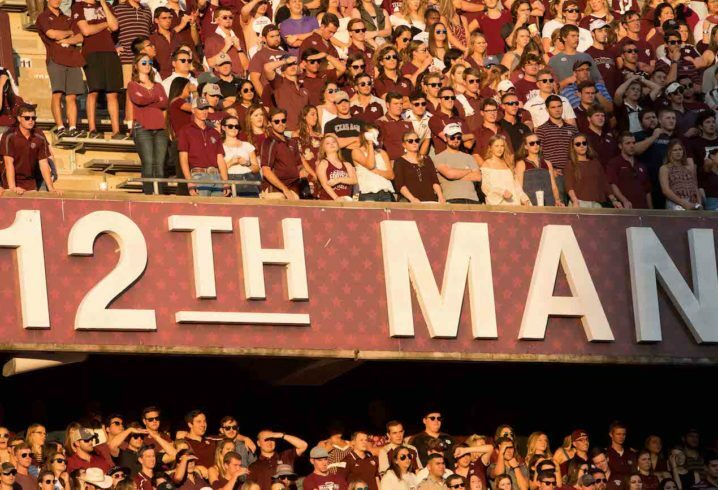 Aggies could be a real force in a couple years. Gee wiz, ya think? In 2 years I guarantee TA&M will be Alabama’s biggest yearly concern in the West. For all those hard readers out there, let me clarify. I’m not saying TA&M will beat Alabama year after year. I’m saying TA&M will be the West’s #2, year after year, until Fisher can dethrone Saban year after year. Jump cutter RB with mediocre speed. Reminds me a lot of Aaron Foster.